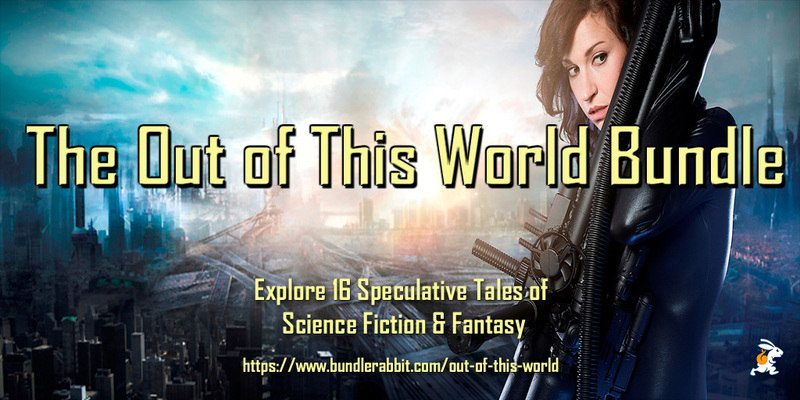 My Aurora Award winner, "Scream Angel," is one of sixteen stories included in the OUT OF THIS WORLD ebook bundle from Bundle Rabbit: It's a great bunch of titles, including multi-award winners like Kristine Kathryn Rusch. Explore the future and the universe with this exciting bundle of science fiction & fantasy short stories, novellas, and novels. Discover how people will survive, and thrive, as they encounter challenges in outer space or deal with struggles here on Earth. 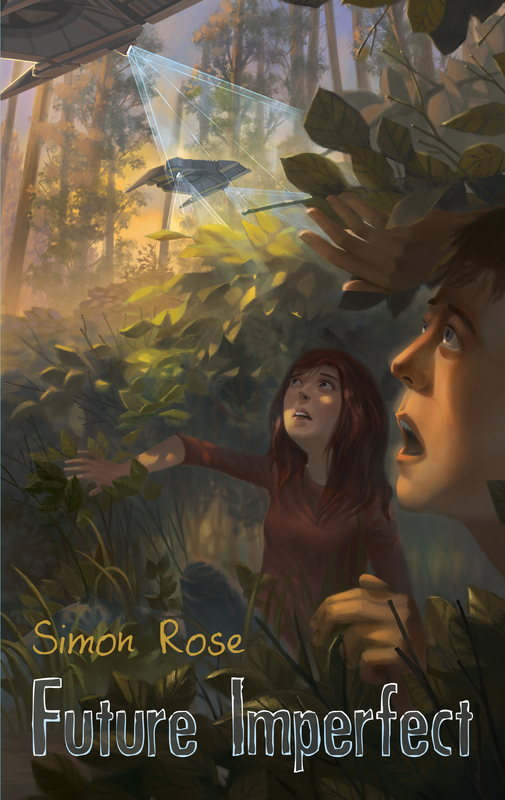 Mystery and adventure, drama and fear, technology and magic, all have their place in these exciting speculative stories. Blast away with these fantastical tales to parts unknown and out of this world! Pay at least $3.99 to get six titles. Pay at least $9.99 to get all 16 titles. I hope you'll check it out. It's a great deal. I wrote earlier about being included in the Not Only Humans ebook bundle with a bunch of amazing authors, including best sellers and award winners like Kristine Kathryn Rusch, Dean Wesley Smith, Anthea Sharpe, and Mindy Klasky. The bundle contains a dozen amazing fantasy and science fiction novels that take you from galaxy spanning alien cultures to the discovery of Bigfoot, gripping stories where humans and non-humans work together, fight each other, and even fall in love. But don't delay. The bundle will only be available at these retailers until mid-July, so don't miss out. I'm thrilled to be in another great ebook bundle, with a bunch of amazing authors, including best sellers and award winners like Kristine Kathryn Rusch, Dean Wesley Smith, Anthea Sharpe, and Mindy Klasky. 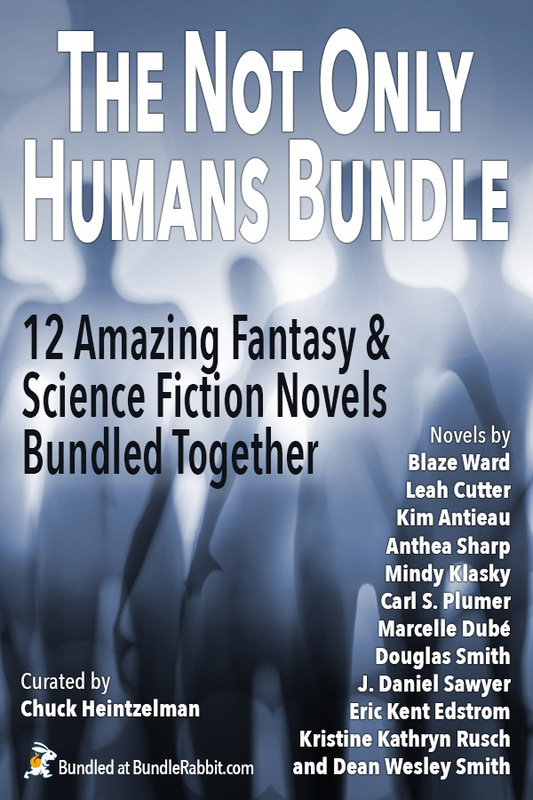 The bundle is Not Only Humans: a dozen amazing fantasy and science fiction novels that take you from galaxy spanning alien cultures to the discovery of Bigfoot, gripping stories where humans and non-humans work together, fight each other, and even fall in love. And you get to name your own price, plus you can donate 10% of your purchase to the wonderful charity, First Book, and help transform the lives of children. This bundle is jam-packed with stories from bestselling and award-winning authors for every reader's taste. Robots and faeries. 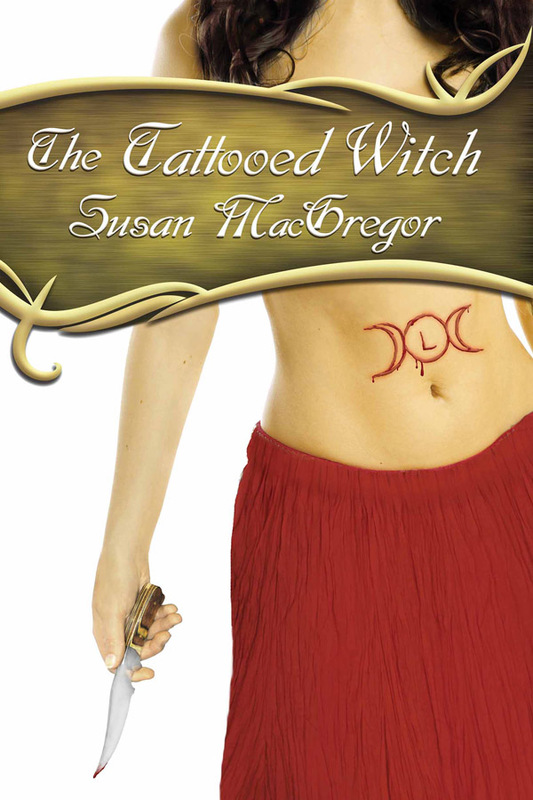 Demons and trolls and vampires. And aliens, aliens, and more aliens. I'm experiencing an embarrassment of riches of late. 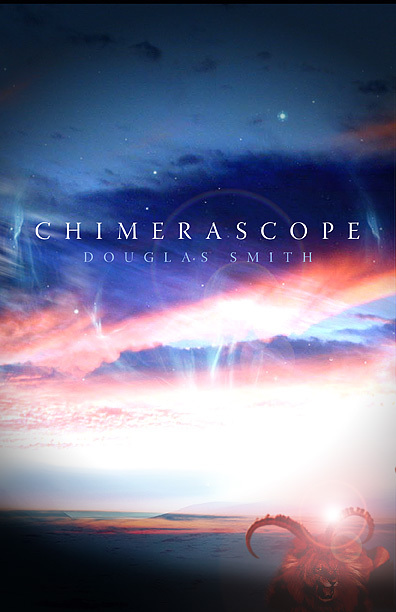 My collection, Chimerascope, is part of another new ebook bundle from BundleRabbit. This bundle is called "Chills, Thrills and Spills." It's a great collection and bargain (even if they don't use the Oxford comma...sigh) and is available here. 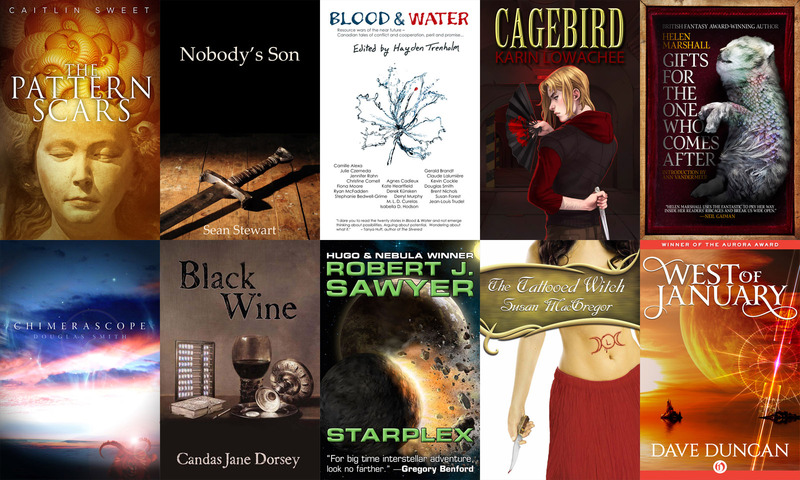 The 12-book bundle offers over $60 worth of novels, novellas and short stories. It's a bundle that is "guaranteed to make you feel uncomfortable, create that sense of ‘something-isn’t-right-here’ or just plain scare you. The ‘Chills, Thrills and Spills’ bundle covers horror, thrillers and fantasy and is sure to keep you awake at night." $5 gets you the first six books. 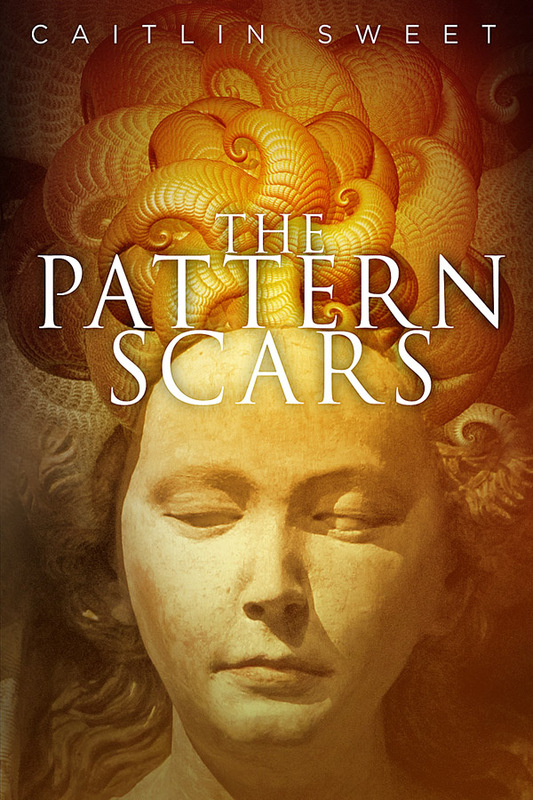 Pay more than $12 and you’ll get six additional books, including "a short story anthology featuring Kelley Armstrong, James Alan Gardner and others" (one of the "others" is me. The antho in question is the excellent Mark Leslie-edited Canadian horror anthology, Campus Frights, which includes my Springsteen-titled story "Radio Nowhere."). 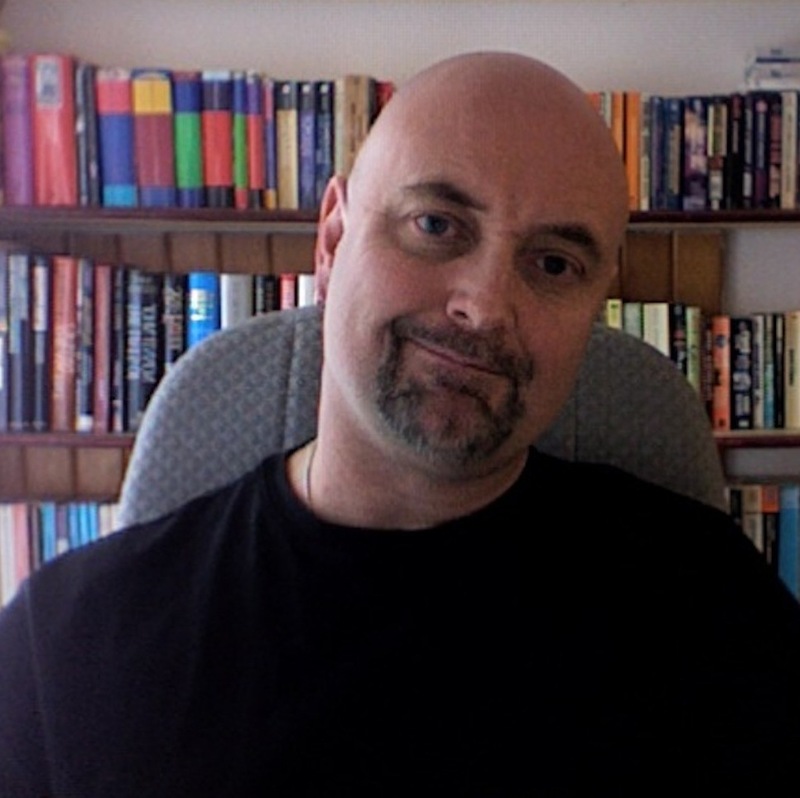 Plus "a collection from an Aurora winner author" (uh, that would be me again) and best-selling writer, Dean Wesley Smith. And, I'll add, if you want more Canadian content, the wonderful Toronto writer, Rebecca Senese, also has a book in the bundle, A Reluctance of Blood. 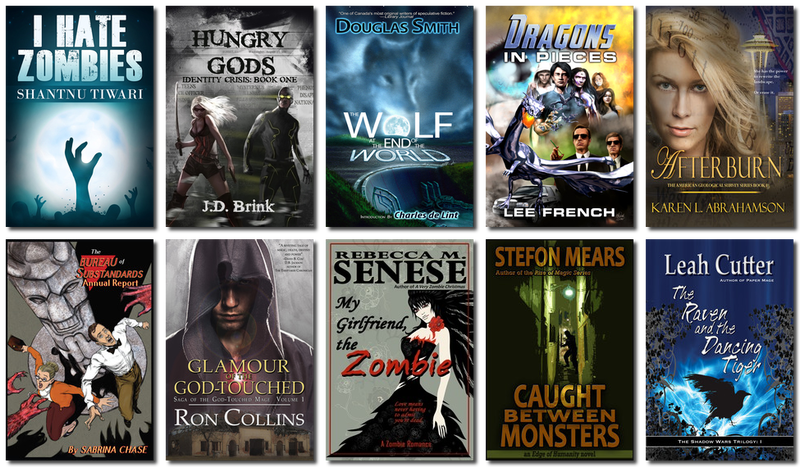 Ebook bundles like this one (and Zombies and Monsters and Gods, posted yesterday) offer a great way to pick up great books at an incredible savings, as well as letting you discover new authors while enjoying some of your favourites. I hope you'll check out the bundle here.